Gola Blog - Gola BlogGola Blog | Gola Classics is the original British Sportswear brand, established in 1905. ﻿Welcome to the Gola blog. 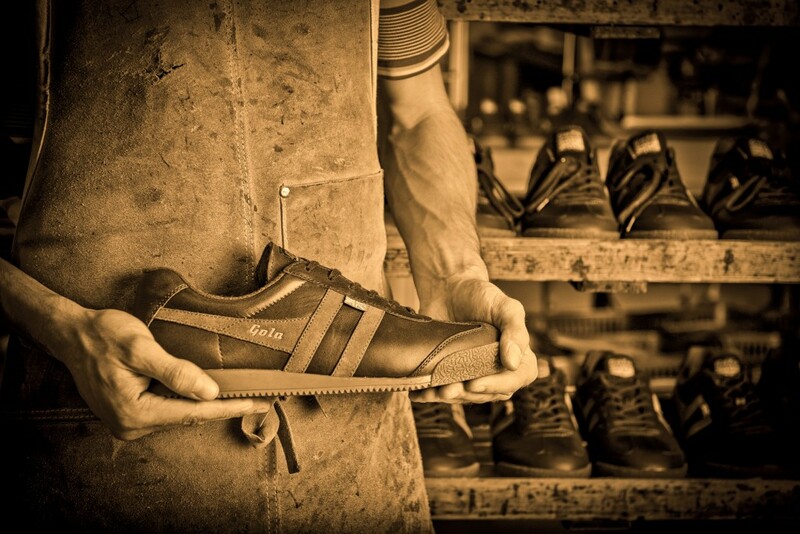 Here you will find all the latest news and goings on for the Gola brand. Click on ‘Posts’ to read the latest news. 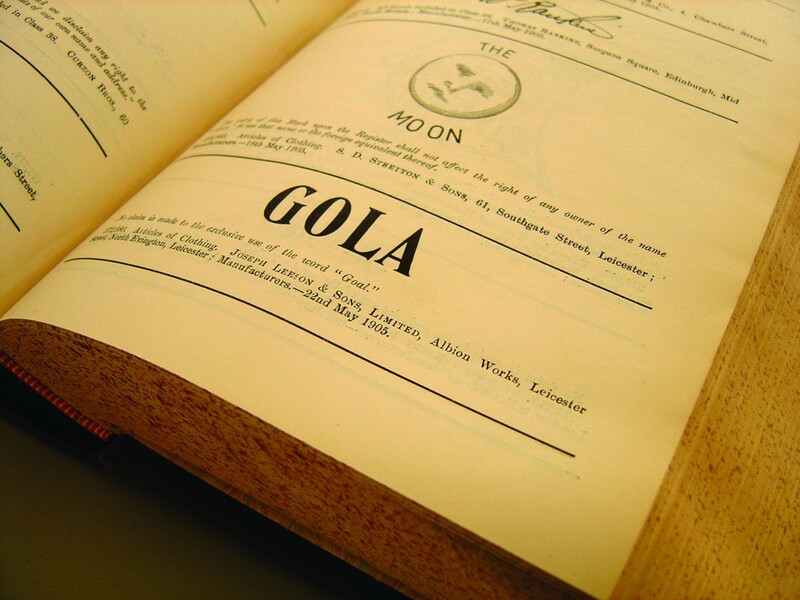 Born in a small factory in England on 22nd May 1905, Gola holds a treasured place in British sporting history having been associated with some of the biggest names in sport from the worlds of football, rugby, tennis, athletics and boxing. Gola’s unique and fascinating story has seen the brand conquer various trials and tribulations to become the number one British sportswear brand of the day in the ‘60s and ‘70s.